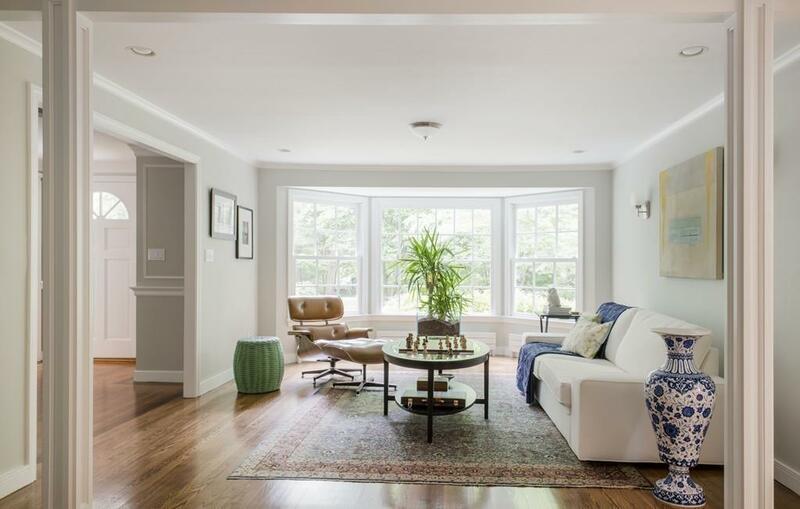 Renovated to perfection by renowned master building firm Payne Bouchier, this dramatic home with open floor plan is filled with light and the finest contemporary millwork and finishes throughout. Fabulous chefs kitchen with eating area opens to sky lit family room with cathedral ceiling and wood burning fireplace set off by a floor to ceiling stone surround. 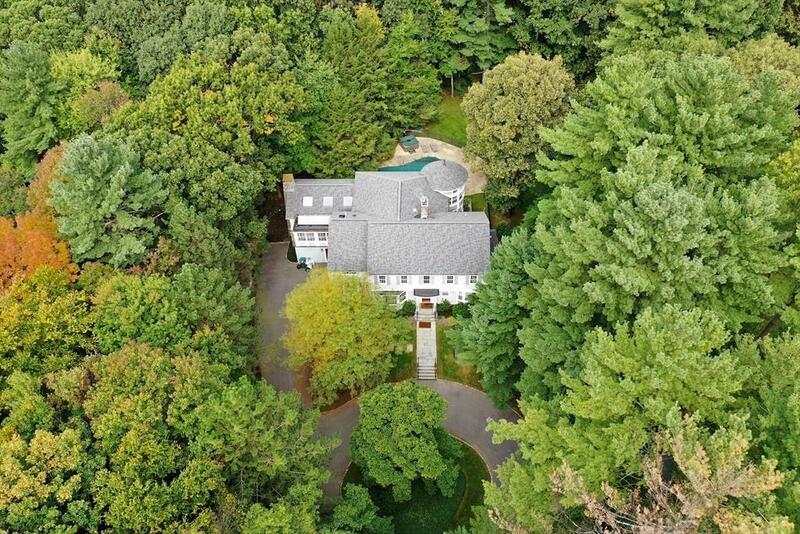 First floor bedroom with ensuite bath, generous sized entertaining rooms, home office and screened in porch overlook the magnificent private grounds featuring a Gunite swimming pool, hot tub, lighted sport court and rolling lawns. The second level boasts a master suite complete with sitting area, spa bath with radiant heated floors and 2 enormous walk in closets and joins two other large en suite bedrooms with newly renovated baths. Finished basement with playroom and loads of storage. All Located in one of Westons most sought after South side neighborhoods! Listing courtesy of Donahue Maley And Burns Team of Compass. Listing provided courtesy of Donahue Maley And Burns Team of Compass.